Ready for some eye candy? 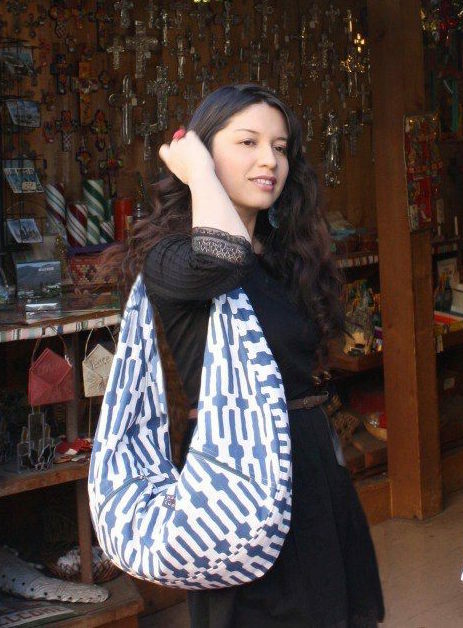 I decided to make my own Holiday list choosing my favorite items from the stores I love! This is the first part, I'll be posting the second part very soon! Hope you like my picks. una segunda parte muy pronto! Espero que les guste. I picked eight dresses that are perfect for any Holiday party! Escogí ocho de mis favoritos que son perfectos para cualquier evento o fiesta! These fabulous shoes are the perfect complement to any outfit. I chose six styles that I'm loving! Estos zapatos fabulosos son el complemento perfecto para cualquier outfit. Escogí seis estilos que me encantan! Lovely Layers by Vintage Fringe! These little sweaters/cardigans are the perfect layering pieces for Fall! You can wear them over a little dress and you're ready to go! hasta en Primevera! Los puedes usar sobre un vestido corto y listo! 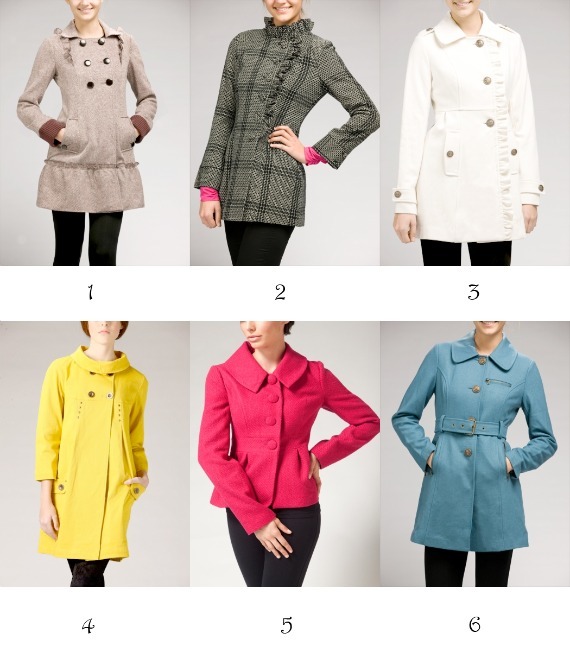 These lovely jackets have the feminine touch that every girl needs in her wardrobe! 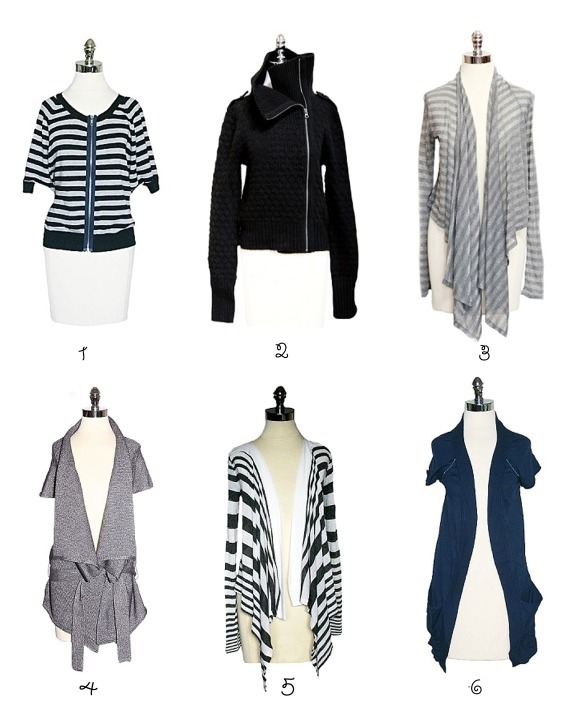 You can pick any of the first three styles (I love the ruffle detail)! or the adorable bright colors. Beautiful colors are always refreshing! los tres primeros (me encanta el detalle de los ruffles)! siempre son un complemento perfecto! 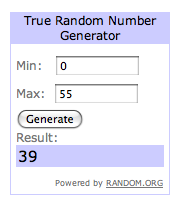 On another note, I wanted to announce the Brooch Giveaway winner! a todos por participar. Esten atentos que habrán mas sorteos lindos muy pronto! I absolutely LOVE your shoe picks! So cute. I love your dress choices!! I adore the yellow jacket from Tulle. The design is fabulous! Great choices! You should check out jemapparel.com. I think you would really like what they have on there, especially the coats. am a sucker for pretty dresses! I'd wear dresses all the days of my life if i could. Thanks for sharing these. I love the shoes and the cardigans, definitely checking out those stores. I actually love all the shoes, and dresses 3 and 4! Lovely picks! Your choices are absolutely adorable. I will check out those cute shops asap! My fave are boots and wedges! Lindas selecciones!, y Felicitaciones a la ganadora!. #7 dress is soo pretty, I just purcahsed 2 lace dresses but I could never get enough! So many wonderful things. I've got my eye on that Love Potion dress! What a cute dresses. I love that store. the Love Potion dress and every shoes you picked are just fabs! Oooh all those dresses are just so pretty, perfect for the party season ;) and I love that first pair of wedges too - great post m'dear! Beautiful picks! My favorite of all is dress #8. I love how it can be accented with a splash of color! amazing picks, i love the floral shoes most. also can we follow each other? you seem to be my kind of blogger! Hola vengo visitando tu blog desde el año pasado me parece y es encantador como te ha quedado el nuevo diseño hacia tiempo que no pasaba por aca un besote y precioso blog felicitaciones a la ganadora y me encanto el post muy bueno. So pretty. I'm in love with all the layering pieces including the beautiful bold jackets! Those shoes are to die for! I'm going to check the store right now 'cause I need those JC boots! Me encantaron los vestidos. Preciosos! Such a beautiful selection. Going to check out these stores during the weekend, I need some of those jackets & dresses asap! I would die for #7 paired with tights and the #2 shoe...Great, now if only I had a badass holiday party to go to! Hola!! Me encantan las propuestas que presentas, sobretodo el vestido 6 y 7 me parecen adorables! Con respecto a los cardigan, ando buscando uno parecido al primero, estilo navy, aqui en Lima, pero no encuentro uno hasta ahora. Y sobre los zapatos... hasta ahora no me animo por ninguno de esos modelos de tacos enormes y plataformas, me dan miedo! Hace años usaba siempre tacos, pero debido a una caída que tuve, y de ahi cada vez que uso tacos se me dobla el pie bien feo D:! y como que por eso deje los supertacos... buuu pero son lindos los modelos! I am in love with the dress and the shoe pick...the dresses makes me want to collect more for my brides maids future dresses...love it!!! Great selection. I love the coats and dresses! Love modcloth! I adore your selection of dresses. can I have all the shoes?? I adore the coats. stunning! This is so cute. I love the dresses a lot! My name is Giovanna Mariela and I am a fashion designer, creative director, illustrator, and blogger. Giveaway Alert: Beautiful Turquoise Brooch!